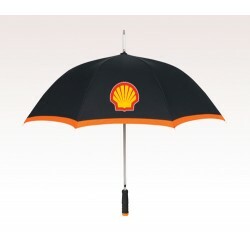 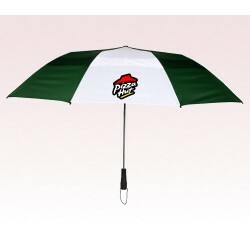 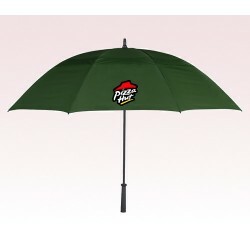 44” vented auto open custom logo umbrella is one of the most sought after choices in umbrella advertising. 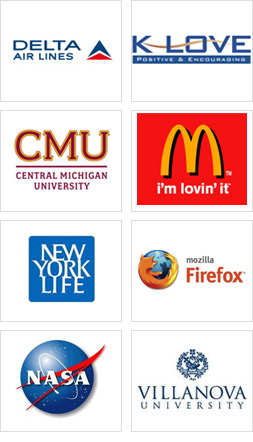 It has been sought by various brands to highlight their business message and to improve their goodwill equation with the public. 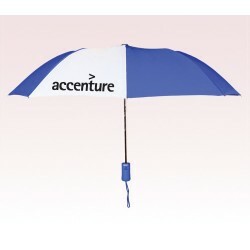 This 42” arc folds to 11 inches and consists of metal shaft with black EVA foam handle, matching sleeve and strap. 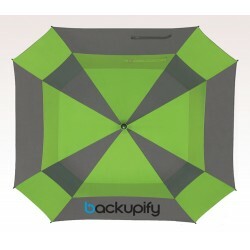 This umbrella is offered in 6 colors and advertisers can seek them accordingly. 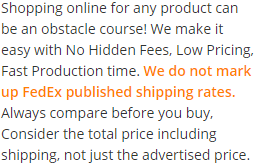 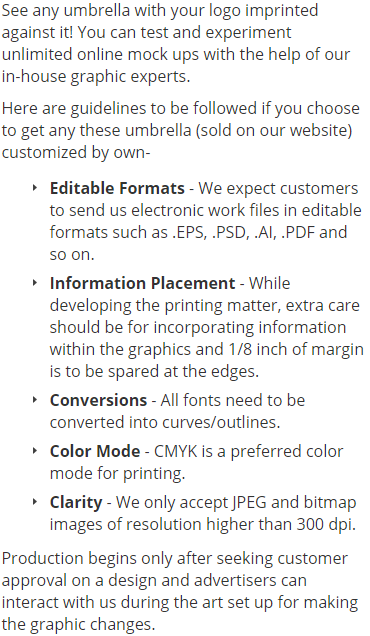 Free 1st Color setup charge for all orders.